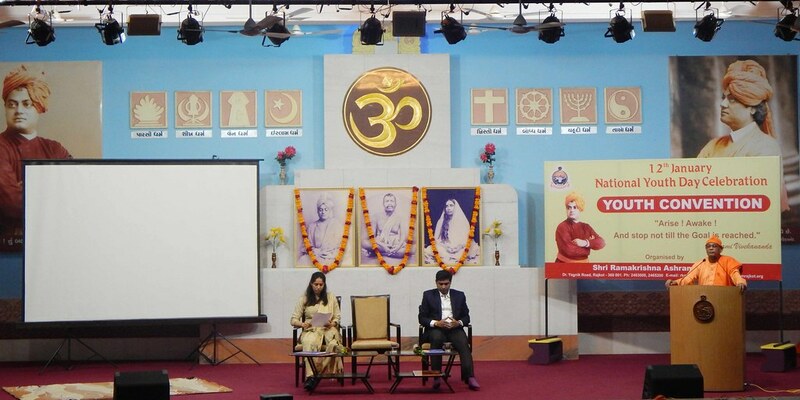 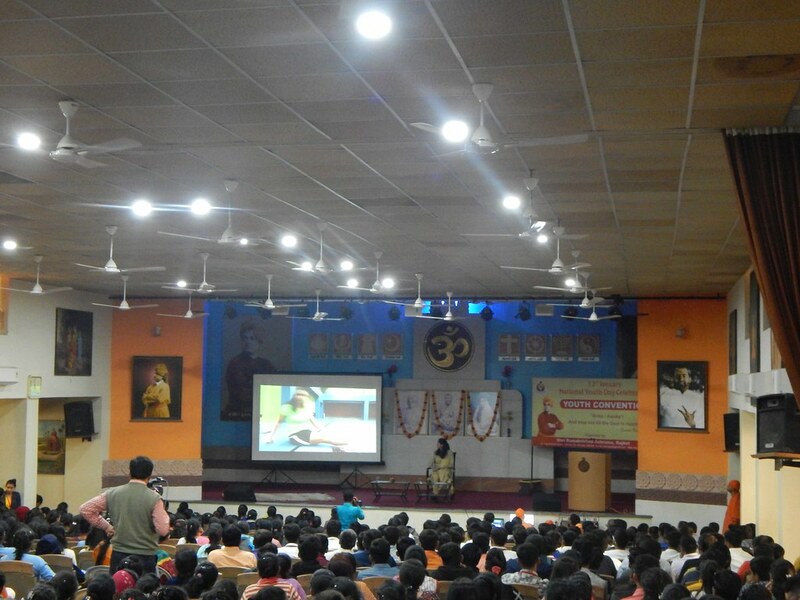 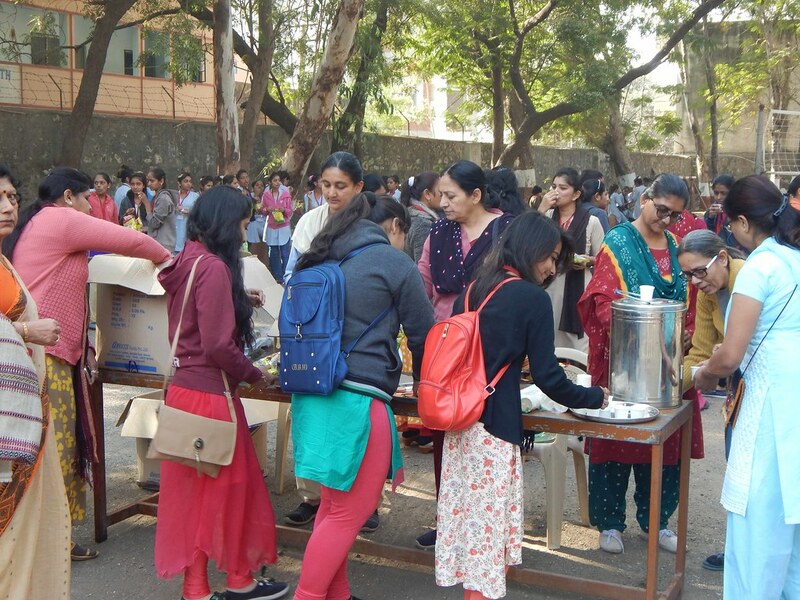 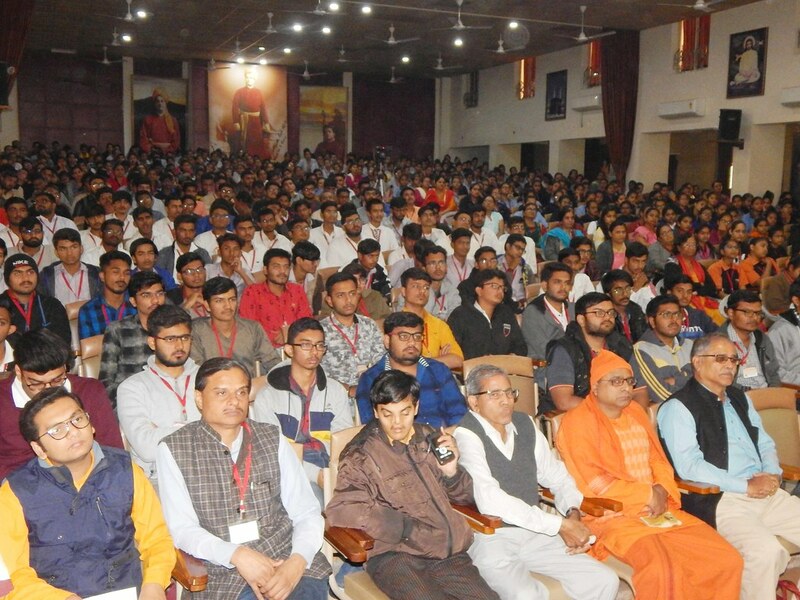 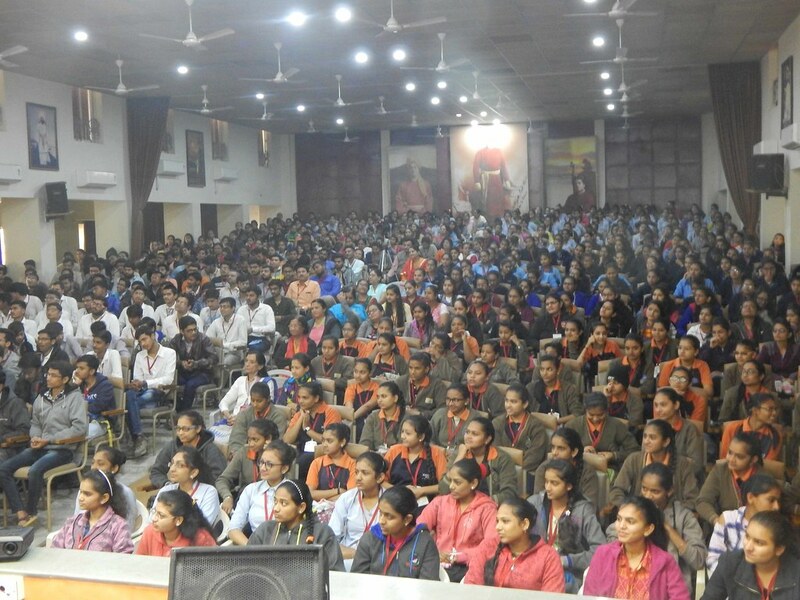 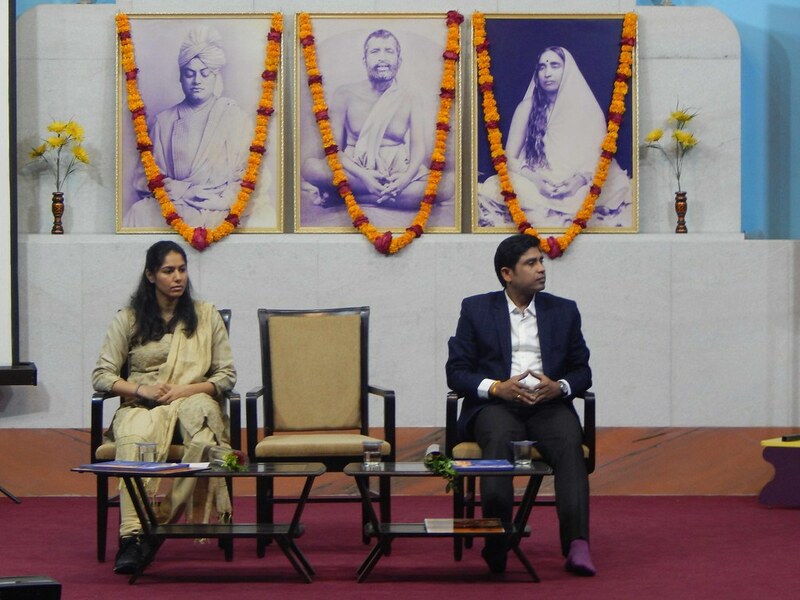 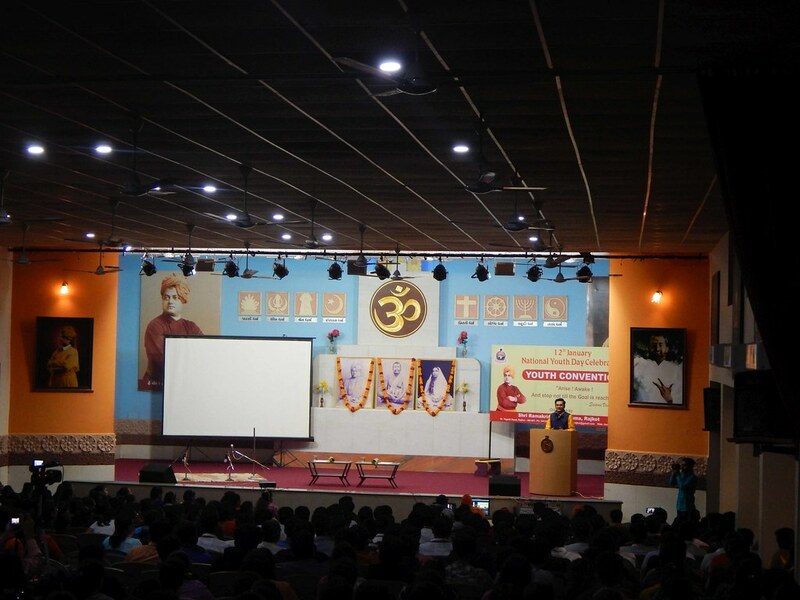 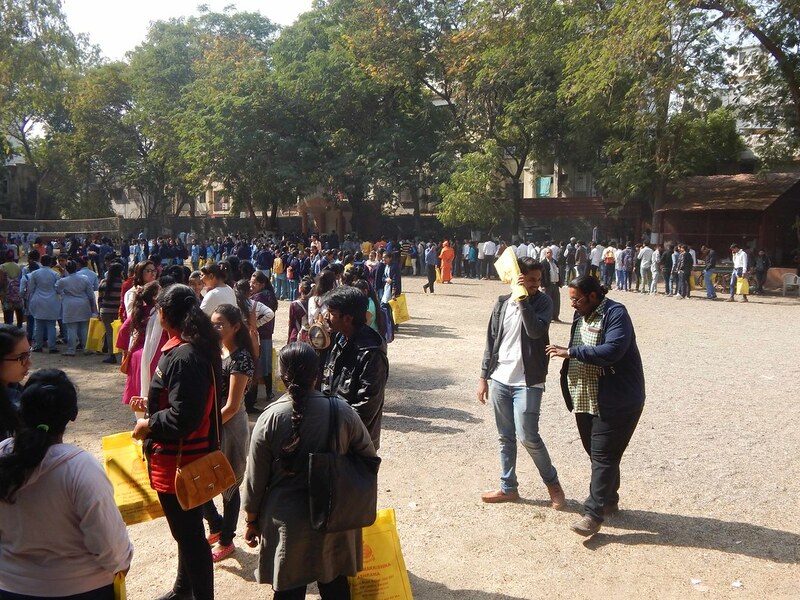 Shri Banchha Nidhi Pani, IAS, Rajkot Municipal Corporation Commissioner, Ms. Manasi Joshi, World No.2 Singles Para-Badminton Athlete, Swami Nikhileshwarananda, Adhyaksha, Shri Ramakrishna Ashrama, Rajkot addressed the 650(approx.) 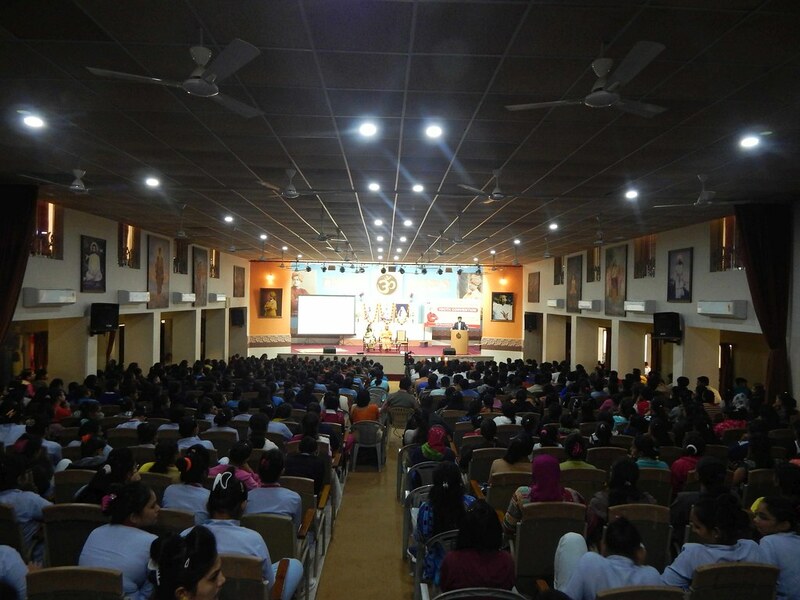 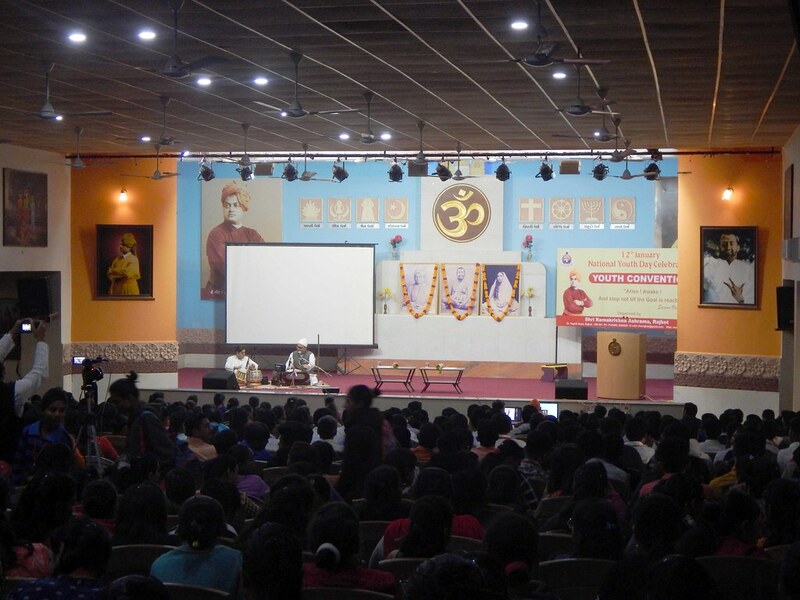 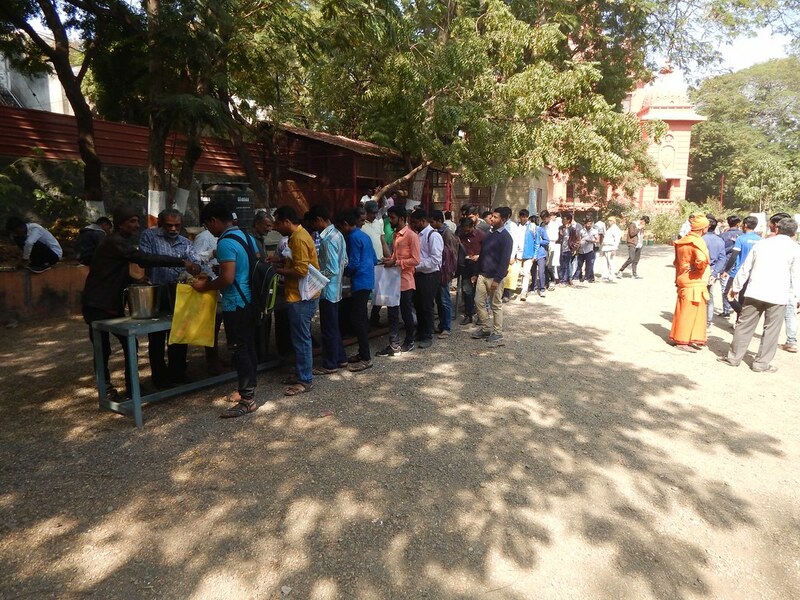 youth assembled in the V.I.V.E.C Hall of the Ashrama. 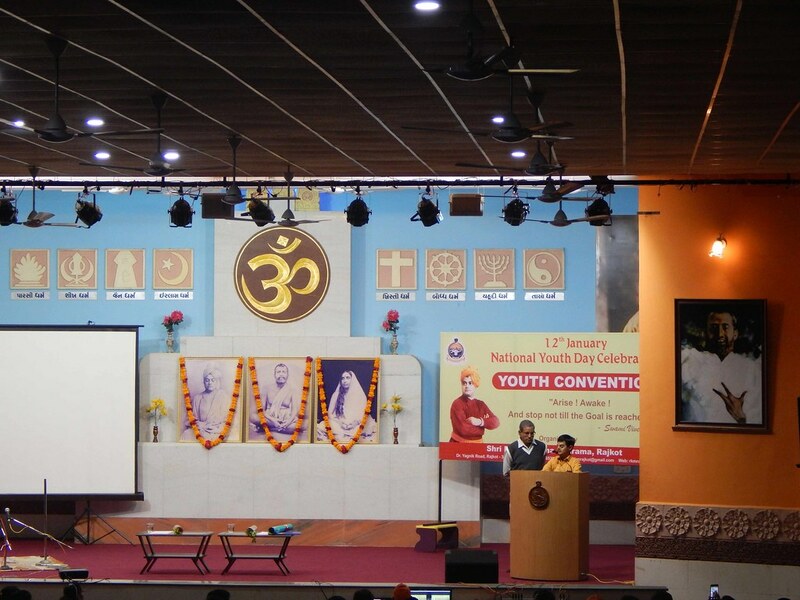 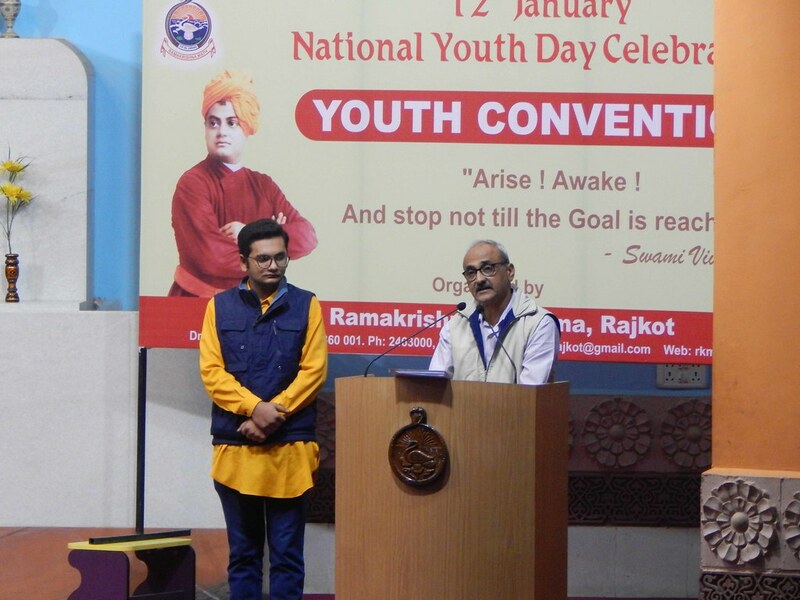 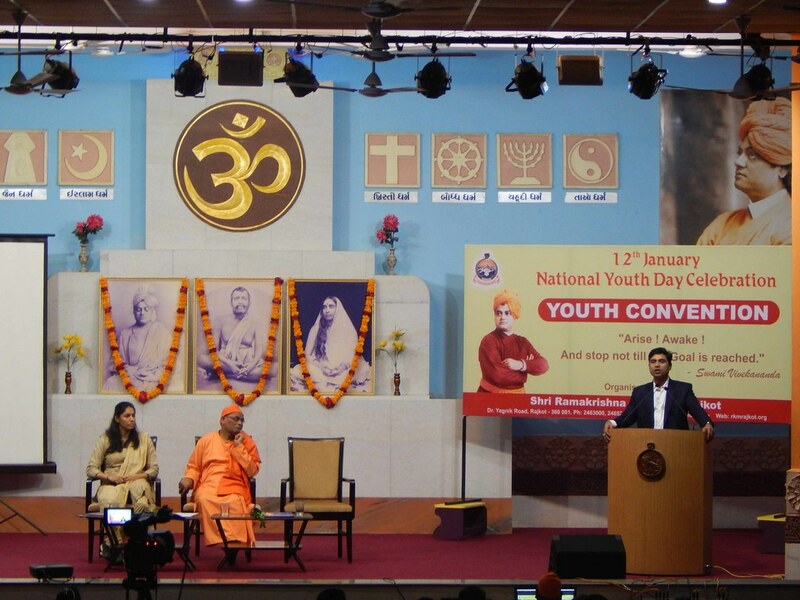 Other youth representatives, Shri Devarsh Trivedi, Shri Uttam Maru also presented their thoughts on Swami Vivekananda. 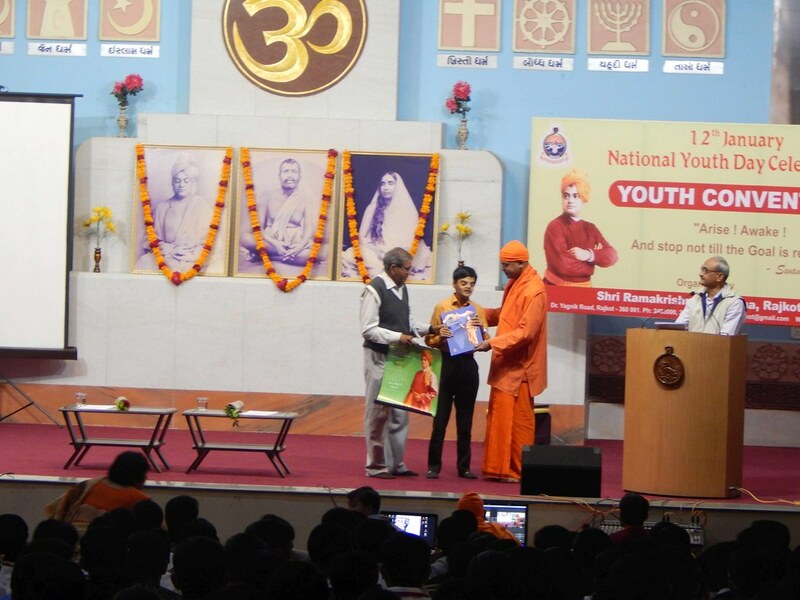 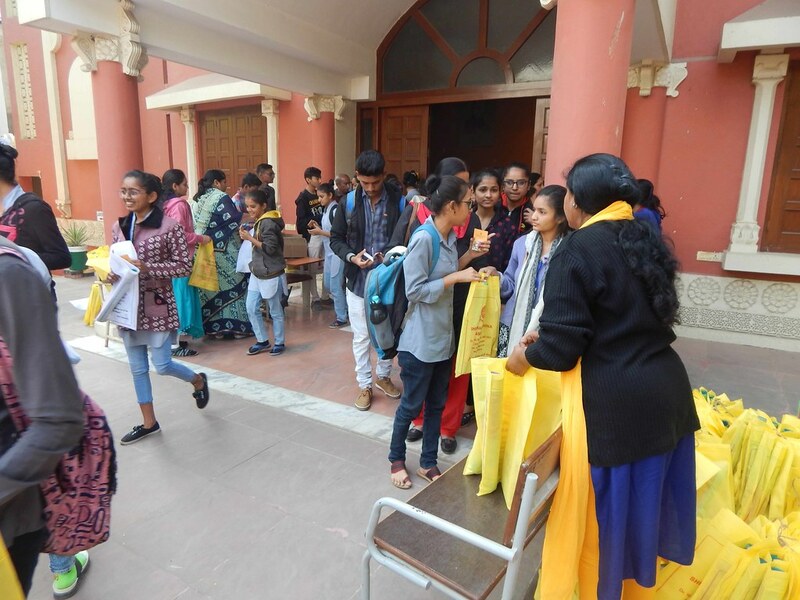 All the delegates were gifted Swami Vivekananda literature. 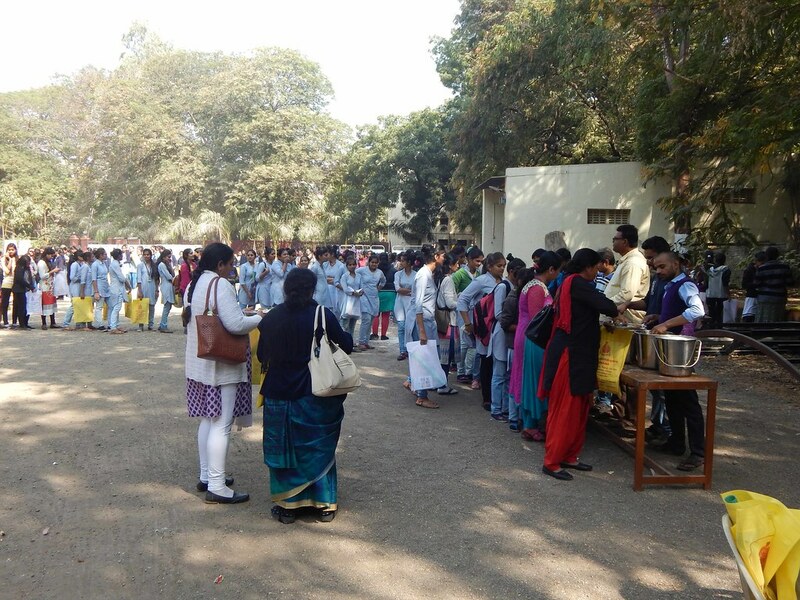 Tea, snacks, lunch was served to all. 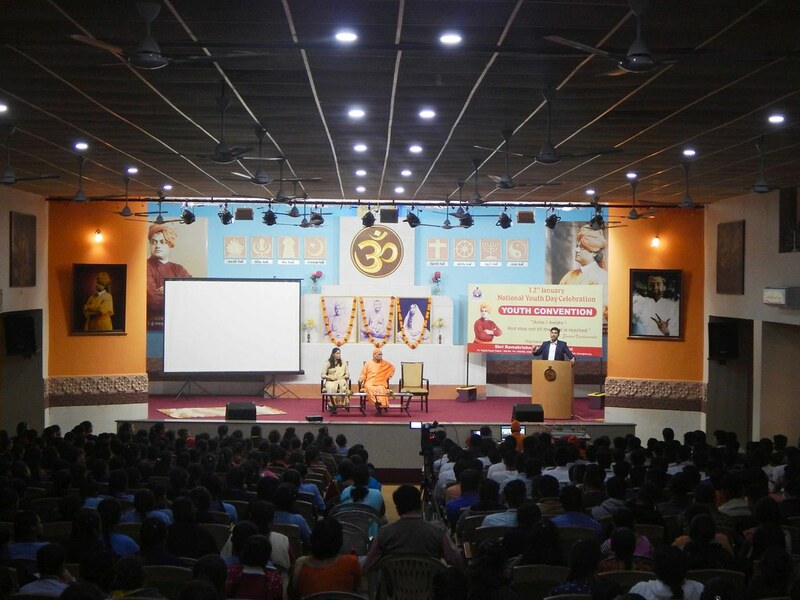 The entire program was live streamed through www.rkmrajkot.org and is now available on YouTube.